This Atrio lavatory tap is small and therefore well-suited for the smaller sink such as the ones in toilets. The tap from the Ypsilon series features the distinctive 3-spoke handle that, together with the ring on the underside of the tap, gives it a classic touch. 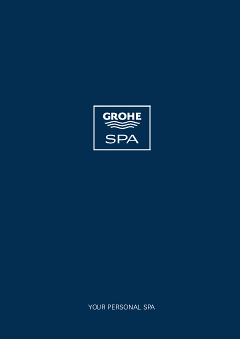 The shine of the GROHE StarLight coating provides the finishing touch.